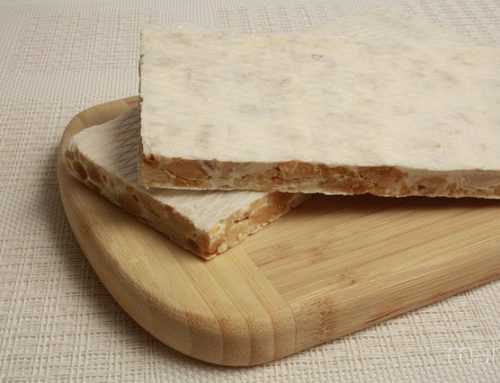 Since the beginning of the development of this spectacular sweet it is nougat, almonds and pure honey, they have been the protagonists of all ingredients making nougat Jijona and Alicante. 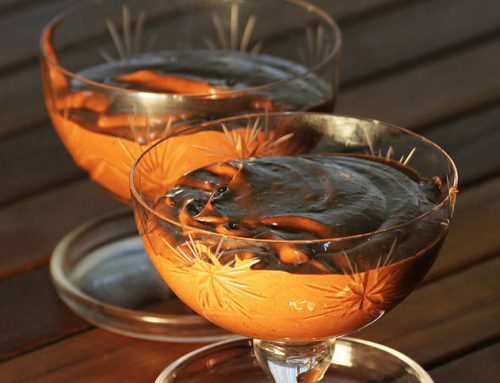 These two protagonists ingredients to craft elaborations most candies, are part of the oldest and original flavors of Mediterranean cuisine, and therefore your diet as well known around the world. Best of all is that after five centuries combined these ingredients as well continue to surprise and satisfy palates, with gorgeous nougat artisan product. 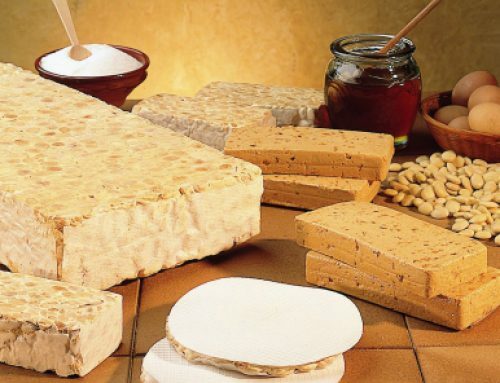 As we know, the product of artisan nougat, is made up of a mass obtained from the cooking of honey, and also joined the toast or kneading peeled almonds, and finally you add the egg. With this list of ingredients, hard nougat or also known as nougat of Alicante, and soft nougat, or more famous as the Jijona nougat is made. Obviously, over time allows innovate and develop new ideas, these new ideas, they are creating other types of nougat. The creation of new types of candies, is simply the fact of adding other ingredients and simultaneously develop the same nougat in different ways, that is what really allows you to find and offer different types of nougat. But many other ingredients, such as coconut, chocolate, candied fruit, different spirits, or even coffee, the original tandem almonds and honey is still present in many of these recipes nougat different artisans. All that said, there can be no doubt that this spectacular artisan nougat product that is born in the Mediterranean, rather that in areas with more influence to this ‘Mediterranean diet’ and therefore its most powerful ingredients and common and culture of the kitchen. 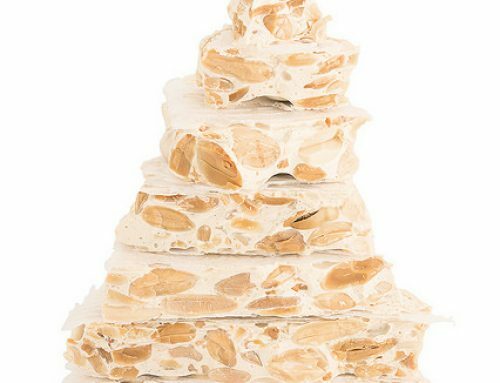 Throughout elaboration of Alicante nougat, it is essential that first roasted almond, while a mixture of sugar and honey is cooked until the mixture is well homogenized and consistent. At the end of the process of cooking and mixing, is added to the clear diluted egg, thus it is responsible for whitening the whole mixture with water as honey; And now, finally they added toasted almonds and knead well until the distribution of it is perfect. 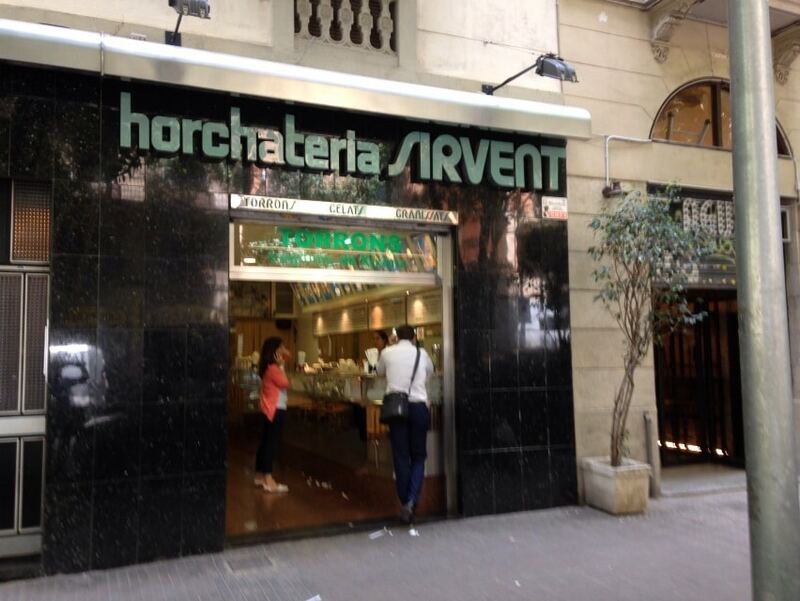 On the other hand, we find the development of rich nougat Jijona. 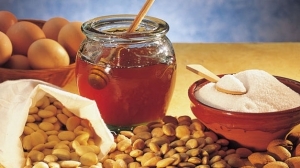 In this case the operations of roasting almond sugar and cooking are very similar to the preparation of nougat Alicante. However, once the mixture of honey and sugar, hot dough sheet extending a 1 cm thick on tables or cooling surfaces. In cold proceed to the grinding mills and stone successive refined until a smooth dough. Next, clean the dough into pans where the peeled and well toasted almond, thus subjected to the mass, a second Simmer while the mass is struck with a wooden mallet is added is introduced to achieve compactness and proper cooking. In the event that this is granulated nougat, almond be added during cooking comminuted to form granules. 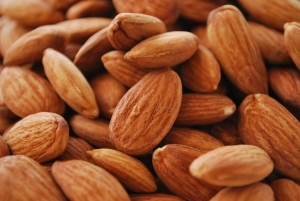 In both cases, nougat Alicante and the Jijona or soft almond which is mainly used for higher quality varieties, which are typically the most encarecidas in the common market. 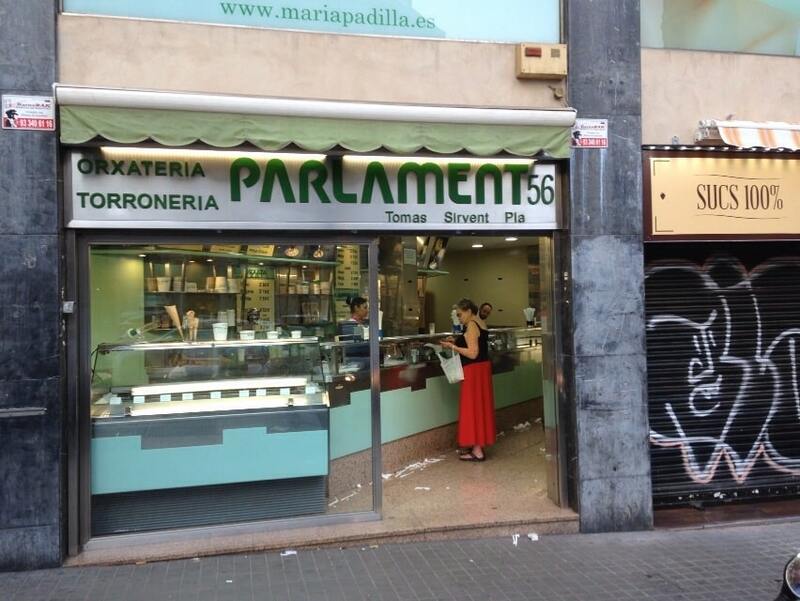 It provides the basis for Appellations of Origin Jijona and Alicante, as well as the Quality Designation Toledo marzipan and nougat traditional Aragonese. The craftsmanship of all data from Jijona nougat old; it for five centuries. There are numerous documents with references from 1531. 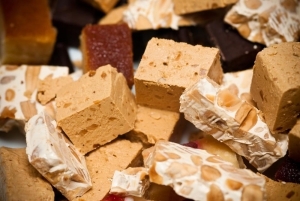 In the book “Annals and historical documents about the nougat Jijona” D. Fernando Galiana Carbonell, Jijona official chronicler states that before the fourteenth century and the product was known nougat. On the other hand, the cook of King Philip II, Don Antonio Martinez, in his own book “Conduchos Christmas” literally states that “in all houses Jijona smells like honey” because all of them had the habit of the area the development of craft nougat. Likewise, the Alicante Figueras Pacheco tells us that Lope de Vega in his novel “lackeys”, as Tirso de Molina in the “Trickster of Seville” both refer to the product of Alicante nougat is no other product that the that was made in Jijona, known as hard and soft nougat, respectively, which is how they came to be known later. In Nougat Sirvent Barcelona in all these questions of its origin and its development, as you will suppose, the validate and endorse, and is an artisan product is the best way to enjoy this product and nougat is an example of this whole story behind this fantastic product is the artisan nougat. Salut and enjoy your meal with artisans candies!